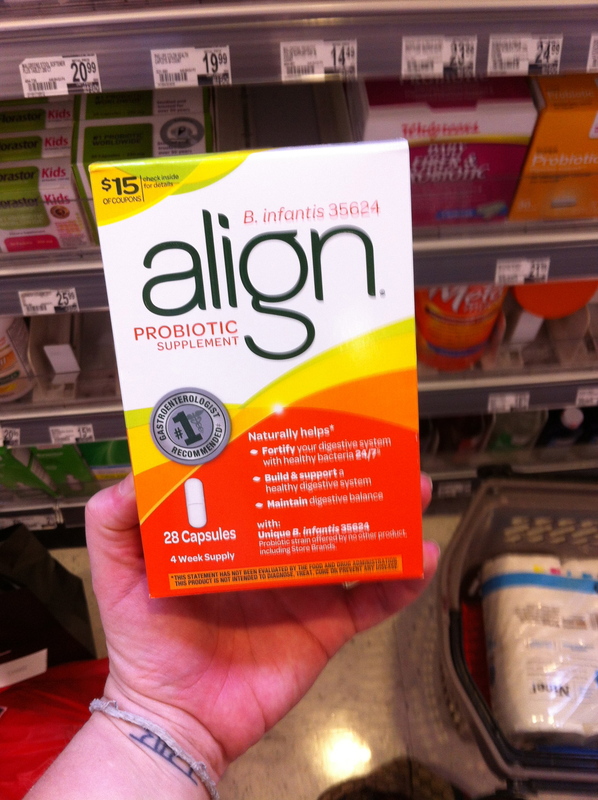 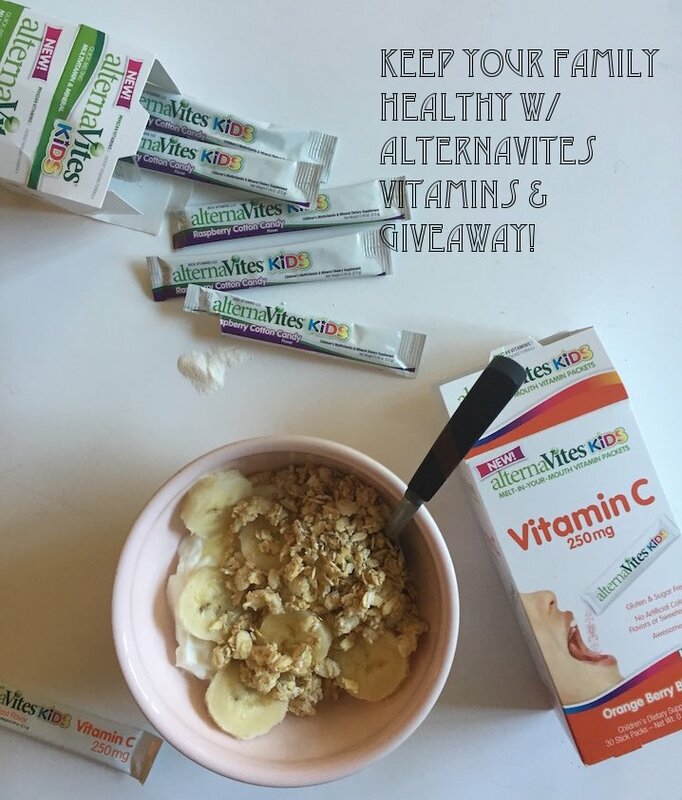 Keep your Family Healthy w/ alternaVites Vitamins & Giveaway! 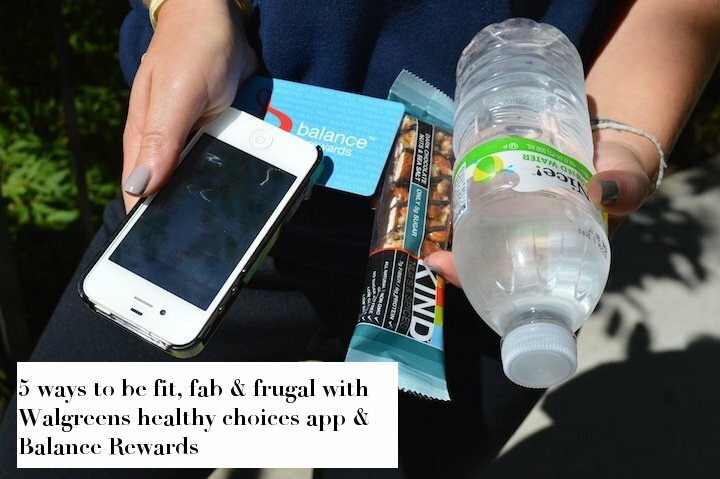 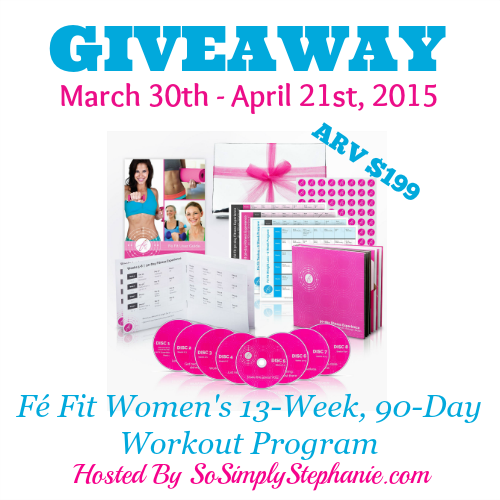 Daily Buzz: Get Spring Fitness Going & Enter the Fé Fit Women’s 90-Day Workout Program Giveaway! 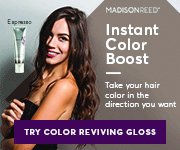 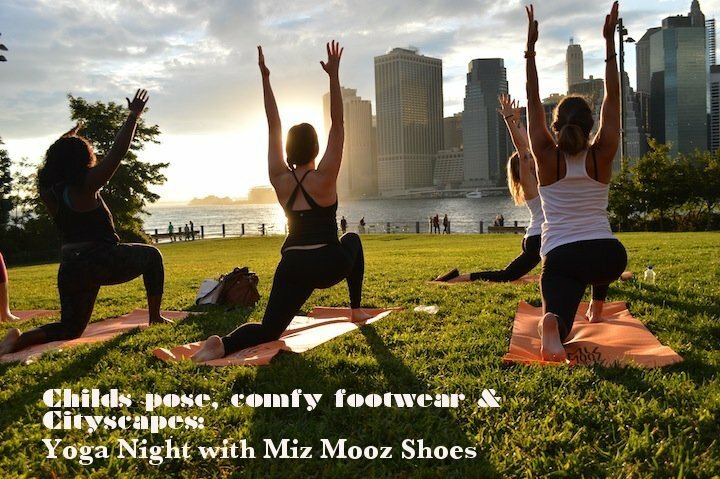 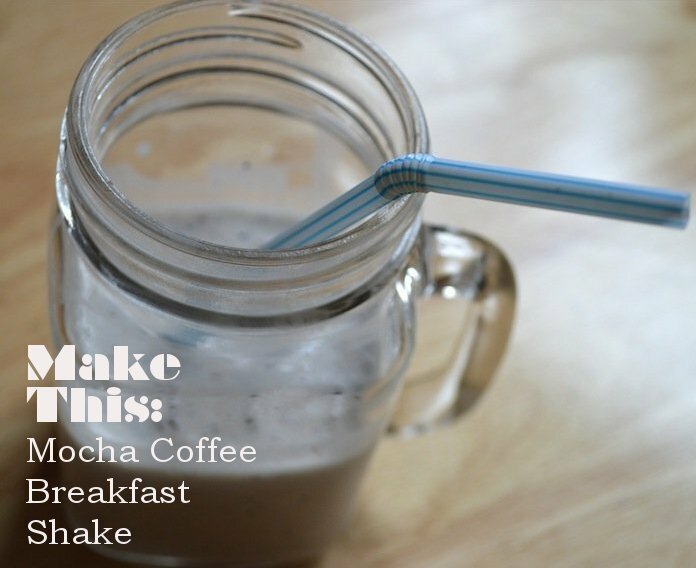 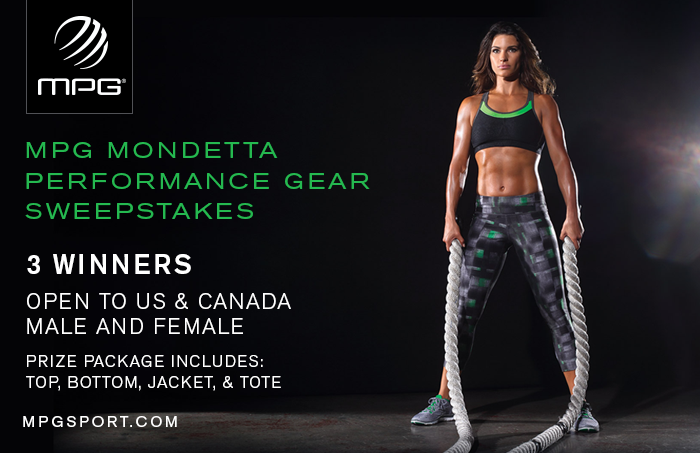 Daily Buzz ~ Rock your Workout Event & MPG Workout Gear Giveaway!